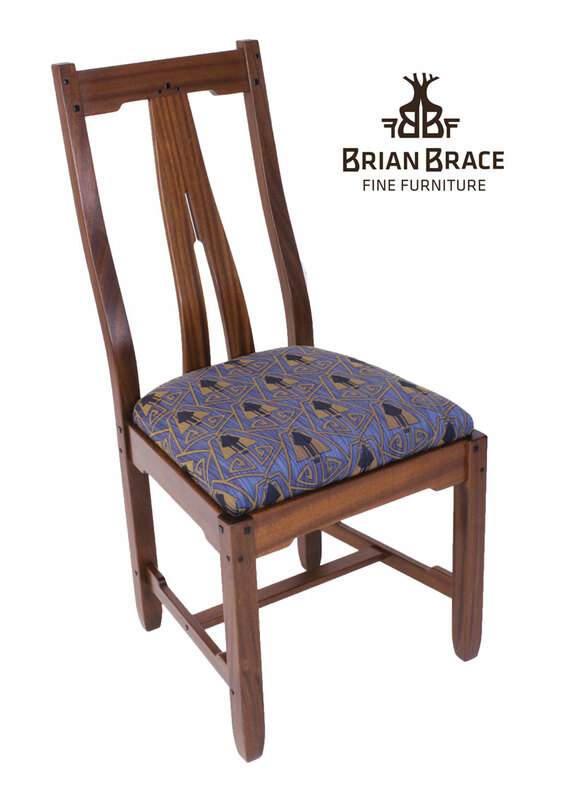 Based on the Greene and Greene chairs from the Blacker House, this chair embodies the traditional style with "cloud lifts" throughout the design & with dancing peg joinery and Ebony inlay. 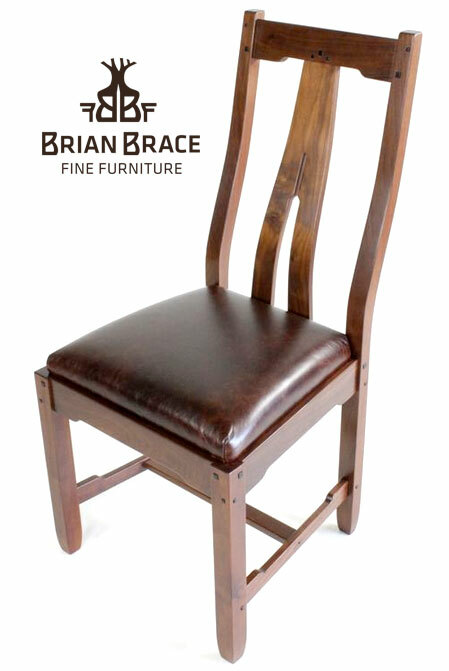 The modern yet contemporary design of these chairs appeals to all generations. My design of the back lumbar support delivers a level of comfort for all body types. Sturdy, yet welcoming to sit on for hours on end. In 2017, I am honored to say that a set of these chairs were constructed and now sit at a dining room table in the last Henry Greene home in California. Price includes upholstery labor. Fabric/leather is an additional charge. Shipping not included.